The school was designed to educate freed African-Americans in Missouri who were not allowed to attend white college institutions in America. Today, it provides undergraduate and graduate academic programs to almost 3,000 students. Shakera Garrad-Brown, a first generation graduate from LU, says she’s proud of the educational opportunity Lincoln provided her. 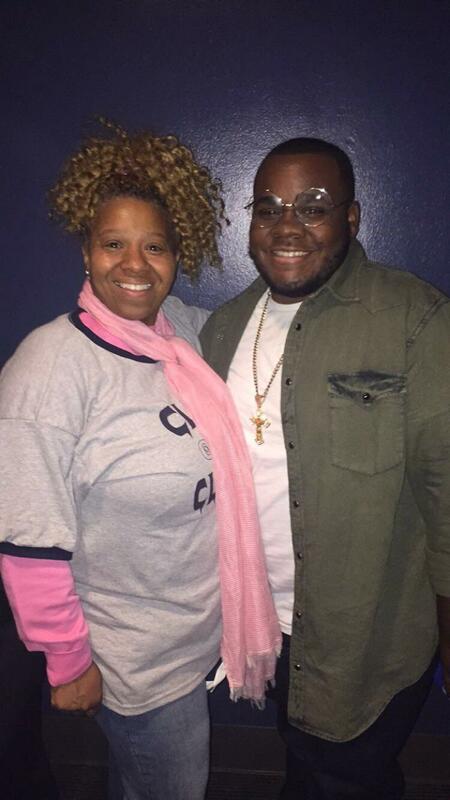 DJ Angie Whitman from the Rickey Smiley Morning Show and Brandon Normal, a sophomore at Lincoln University. DJ Angie Whitman from the Rickey Smiley Morning Show has children and cousins that go to LU. She says her favorite thing about the university is the leadership of the university president, Dr. Kevin Rome. Brandon Normal is sophomore at the university. He sees being a student at an HBCU as a way of showing pride in his heritage. 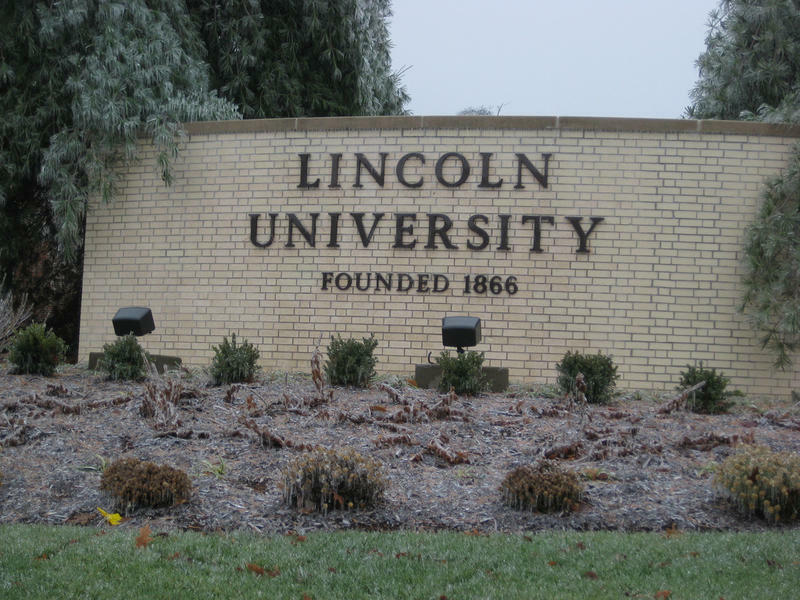 Lamont Shannon, a two-time graduate from Lincoln University, with a bachelor’s degree in journalism and a master’s degree in history, says there is comfort in being around people that resemble you. 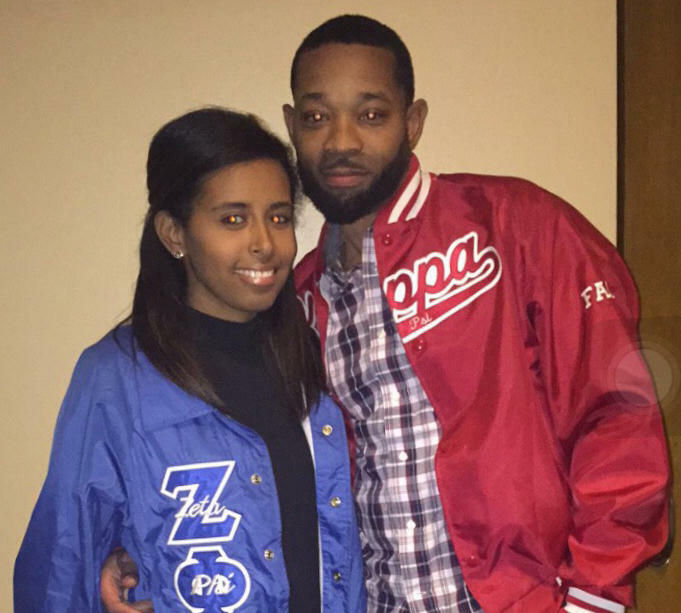 College sweethearts Jay Campbell, LU graduate and Bethel Zemichael, MU graduate celebrated Lincoln University's homecoming. Jay Campbell, an LU graduate, says he’s following in the footsteps of his uncles, both LU graduates and members of Kappa Alpha Psi from ’53 and ’75. Jaylin James Jones, a junior at LU and the Co-Chair of the Campus Activity Board says that he is proud of his black history.